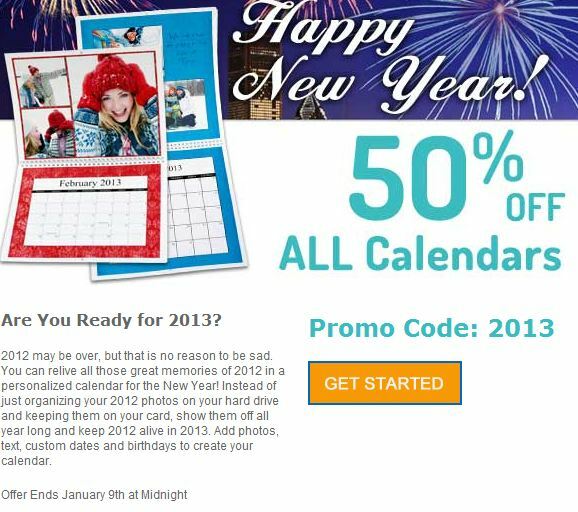 Photo Calendars 50% off at MailPix through Jan 9 at Midnight! 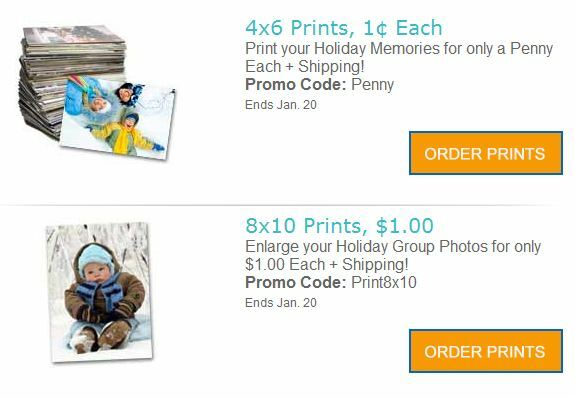 If you are looking for a great gift or need a new 2013 calendar, MailPix Photo Calendars are now 50% off through January 9th at midnight! 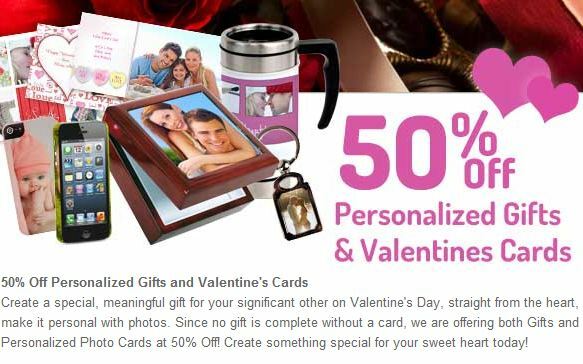 Head on over and order yours. You can add your favorite pictures, text, custom dates and birthdays, etc. 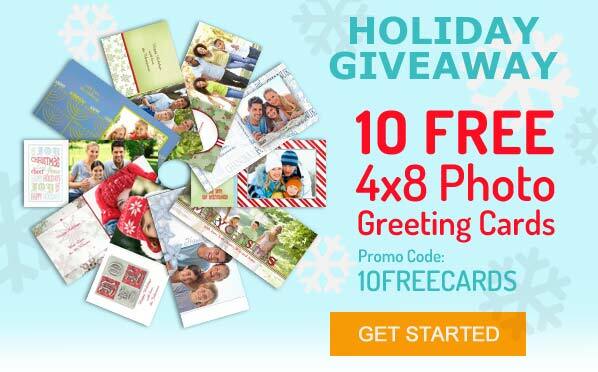 Use Promo Code 2013 Disclaimer: This is not a paid or sponsored post.